1.1 The HTC introduced it to the world, the iPhone 6 had it. The iPhone 7 tried to get rid of it. But Oppo may have cracked the antenna band design. Lovely. The HTC introduced it to the world, the iPhone 6 had it. The iPhone 7 tried to get rid of it. But Oppo may have cracked the antenna band design. Lovely. This was one for the team, in the case of the Oppo design team. The very thing other phone manufacturers hate and has tried to get rid of for years, was made simpler and sleeker and thinner on the new Oppo R9S. While many companies derive their designs from their competition, these design inspirations can make the phone we choose from look the same. It’s plain and boring. That’s why Apple got the antenna put at the back as a sleek line from the HTC M8 because they thought it was pleasing to the eyes. Now, it’s the most annoying thing consumers see on any phone that has it. So Oppo solved the problem by making it less noticeable. More like a thread like decal, if you will, at the back of their R9S. So today in China, Oppo released their new phone which claims to have a “six-string antenna lines” right on it. Instead of the iPhone’s thicker antenna bands, the R9S has two sets of three lines, each measuring 0.33mm thick. 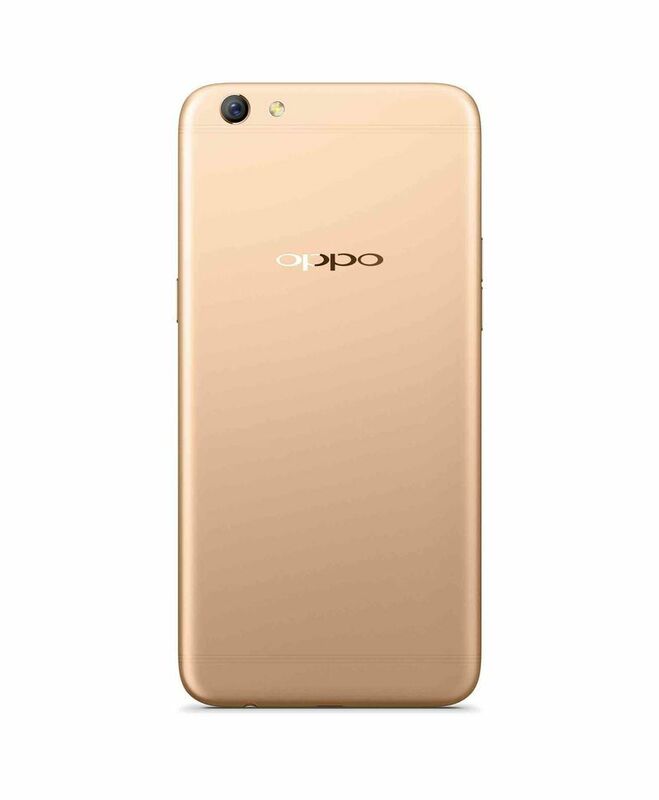 Oppo thinks this is as elegant as the “lines of a stringed instrument.” Sure. Instead of big bands, you get a bunch of really small bands! It’s worth noting that Apple moved its thick bands from around the phone to the top and bottom of the iPhone 7, so you don’t notice them as much. It’s nice. Are you swooning over Oppo’s blurry antenna lines photo yet? This is the Oppo R9S. You can’t even see the antenna bands unless you squint your eyes. It’s amazing.